We've utilised our extensive professional network to provide you the opportunity to connect with the most trustworthy, reliable, effective, friendly, value-for-money, quality health practitioners across Australia. We've screened our healthcare partners for excellence in infection control and practice management, customer experience, ease of office access, continuing professional development, aesthetic and functional results, communications skills, including multilingual capabilities and niche specialities or expertise. We know you will be reassured about your healthcare with these practitioners. Giving you confidence that together we can work towards resolving your specific issue as well as possible. Our referral dentists, oral therapists, hygienists, prosthetists and specialists work in practices that demonstrate daily excellence in infection control, communication and patient experience. They have a minimum of three years professional experience. They undertake more than twenty hours per year of professional development. They will likely have additional skills in areas such as special needs, aged care, dental sleep medicine, craniofacial pain, tongue ties, or advanced restorative and cosmetics. These general practitioners and specialists can most easily be accessed online via Docto or GP2U. Where a physical consult is required, our partner doctors like to work collaboratively. They understand the importance of mouth-body health. They have at least three years of postgraduate professional experience. They undertake regular professional development each year. They will likely have additional skills in areas such as special needs, geriatrics, paediatrics, rural and remote medicine, and more. These health professionals are registered with AHPRA. They have skills and knowledge that assist in re-establishing orofacial health in an adjunctive supportive capacity, by treating the rest of the body. Practitioners such as psychologists, chiropractors, osteopaths, optometrists, physiotherapists, chinese medicine practitioners and more. They are experienced at working collaboratively with dentists to best meet the needs of clients. They understand and value the importance of mouth-body health. 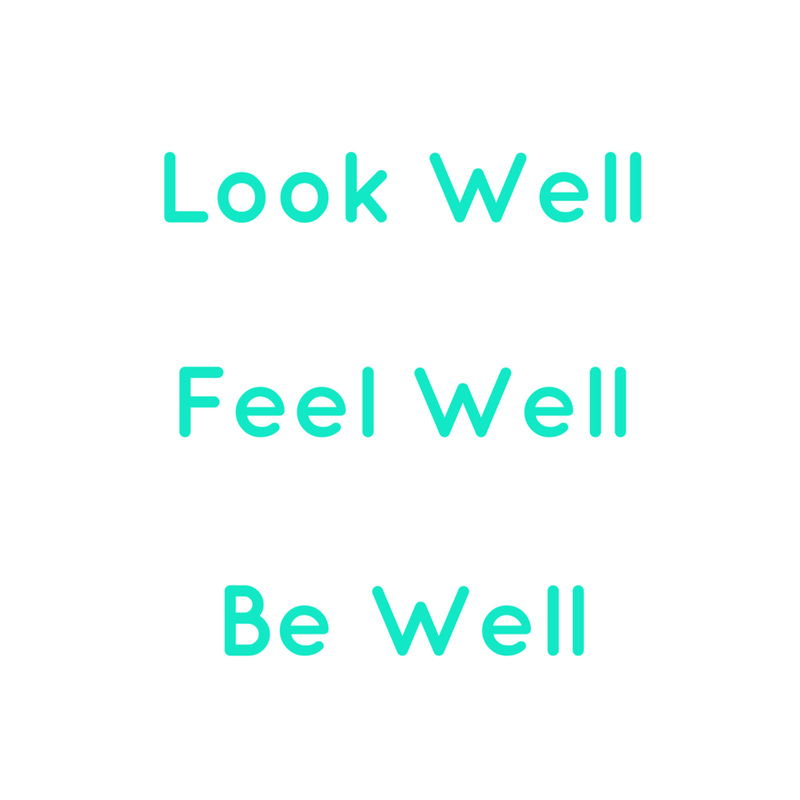 We understand that some health problems can be greatly supported by complementary therapies including exercise, nutrition, herbs, massage, or a good listening ear. We've partnered with experienced practitioners who understand intimately how their modality impacts and intersects with mainstream medical science and can communicate their findings in ways that other health modalities understand. They are active members of governance bodies such as AACMA, ATMS or ANTA and maintain regular annual professional development.